Download of MariaDB files is not enabled on mobiles. However, please feel free to have a look around and bookmark anything you would like to check out later from your desktop. 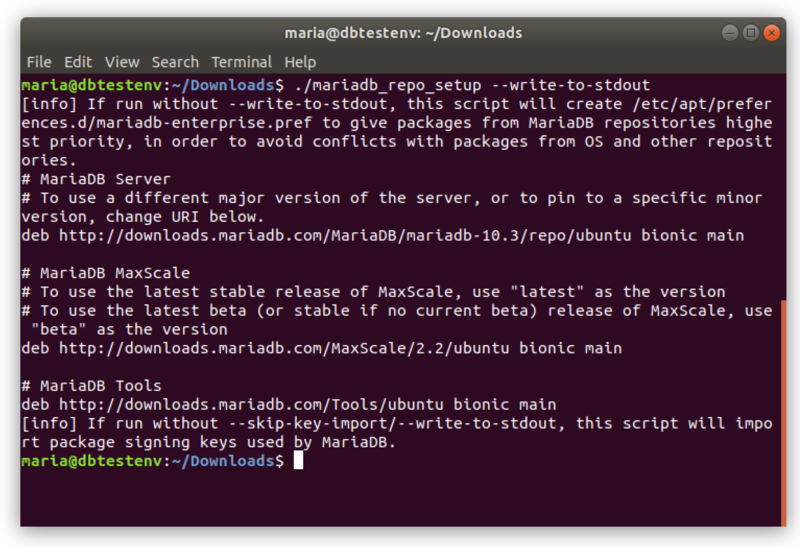 Want to learn more about the features in your download or explore more MariaDB products? From support to best practices, MariaDB can assist you and your team to get the very best out of MariaDB.